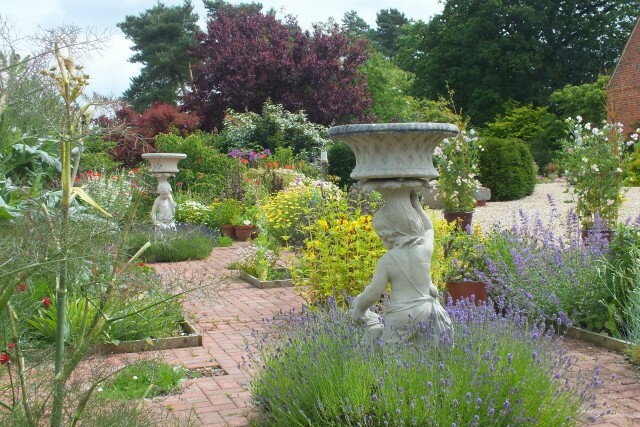 A family-run, 4.5 acre garden with year-round interest in colour and texture. Goltho Gardens has been dubbed “one of the great gardens of the future”. (Sue Hoy, Lincolnshire Life.). The garden boasts a long grass walk flanked by abundantly-planted borders, from which a network of paths meander. The nut walk, delightful pæony and rose gardens and stunning wildflower meadow are at their best in spring and early summer. A prairie border and gravel garden provide late summer and autumnal interest. The potager’s geometric planting provides the teashop with delicious herbs and vegetables. Many of the plants are propagated on site and can be purchased in the nursery. The tea shop serves local food, home-cooked. 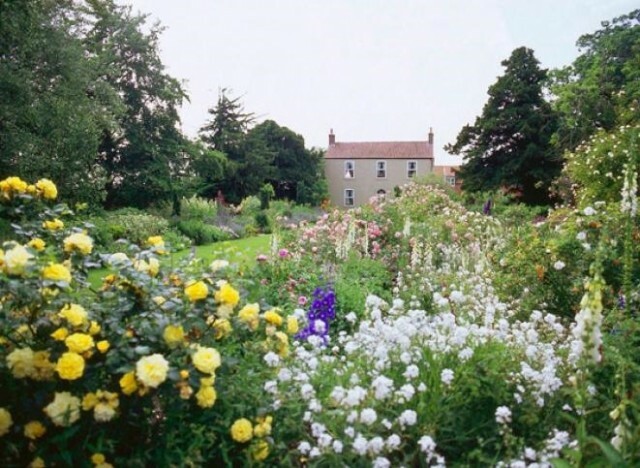 Goltho Gardens, Lincoln Road, Goltho, Market Rasen, Lincolnshire, LN8 5NF.